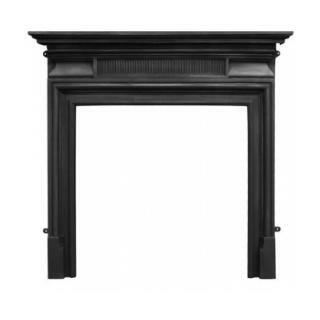 The Belgrave is a classic cast iron iron reproduction fire surround available in both traditional black and fully polished finish. Purchased this item on a Wednesday...delivered and installled by Friday,same week!..amazing. 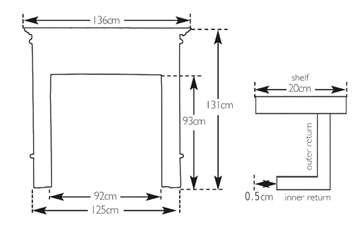 The surround looks stunning, well made, fantastic quality. 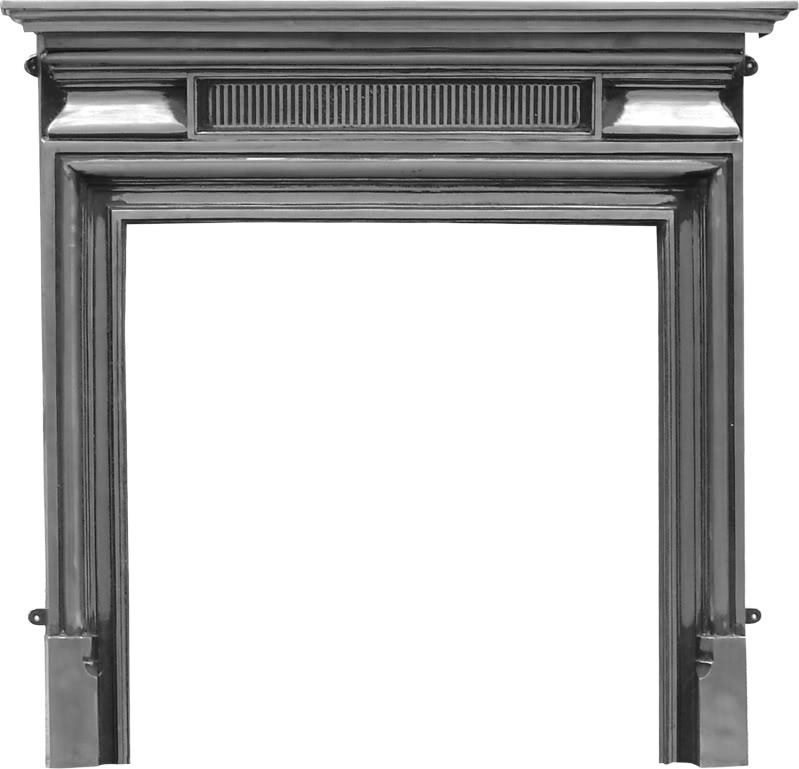 Thank you very much for the review, us here at Period House store are incredibly pleased that you're content with your fireplace surround. Period Houses store were extremely efficient, highly recommended the product is beautifully crafted and looks stunning in place. Will definitely use again. 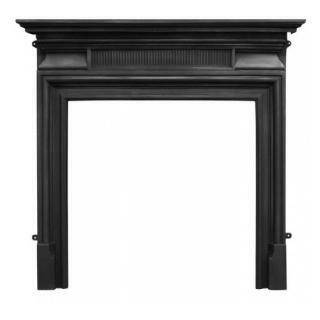 Perfect for our Georgian home, classic design for a very affordable price, Emma from Period House was very helpful with the delivery and got us an ETA which meant we didnt have to wait in all day.